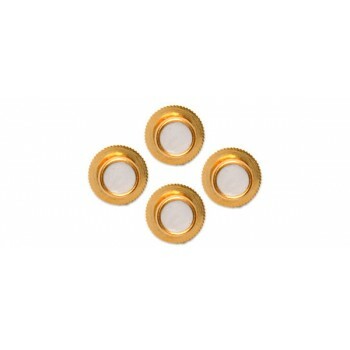 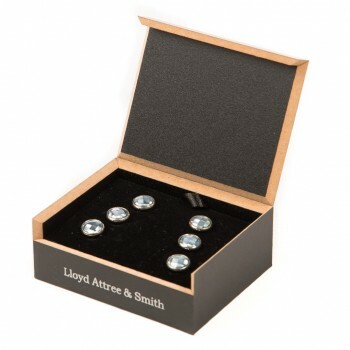 Go the whole hog and add dress shirt studs to your formal shirt to really look the part. 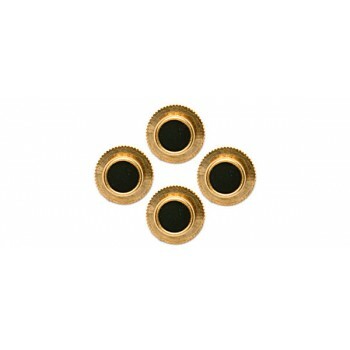 Shirt studs typically replace where the buttons would be on a formal shirt making it look more decorative while adding a more individual look to the shirt. 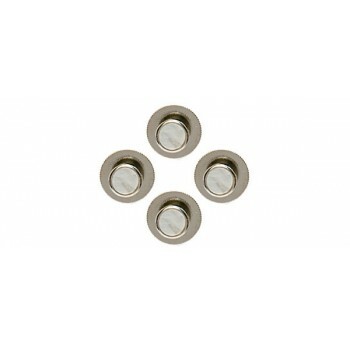 Typically 3 or 4 are used per shirt depending on the style of shirt. 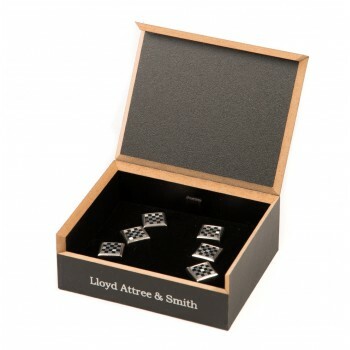 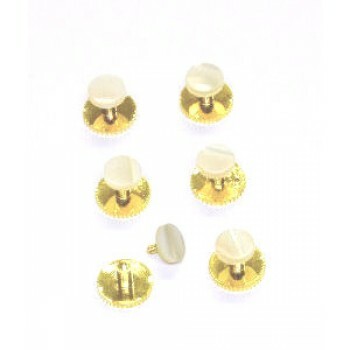 Here at Tie Specialist we have a number of dress shirt studs available. 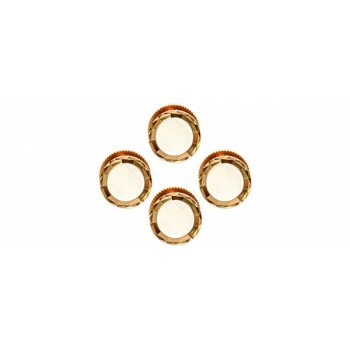 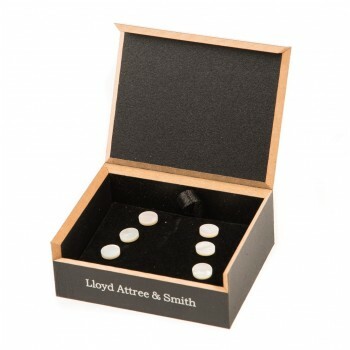 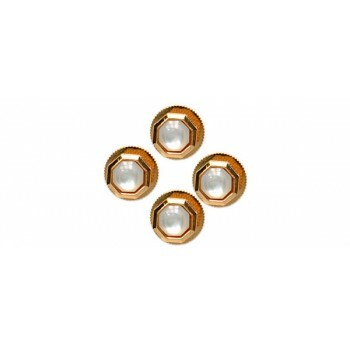 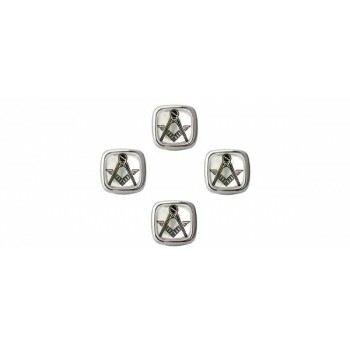 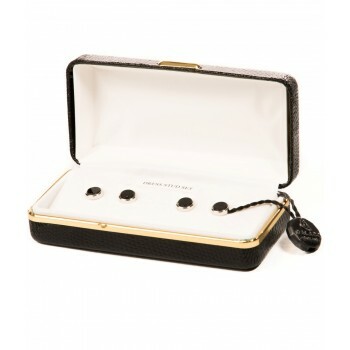 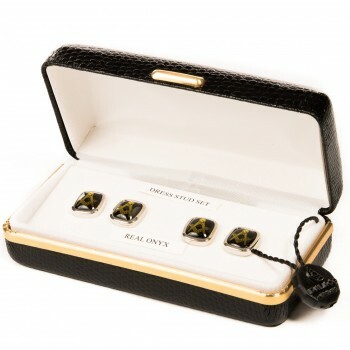 Our shirt studs are manufactured from traditional materials such as onyx, mother of pearl, gold, silver and rhodium plate. 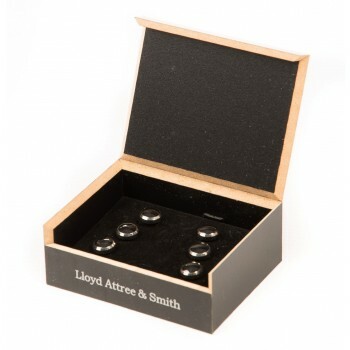  View our range of shirt studs below despatched from here in the UK, if you’re looking for a dress shirt, click here.